Hi-Tech Fence & Steel Ind. 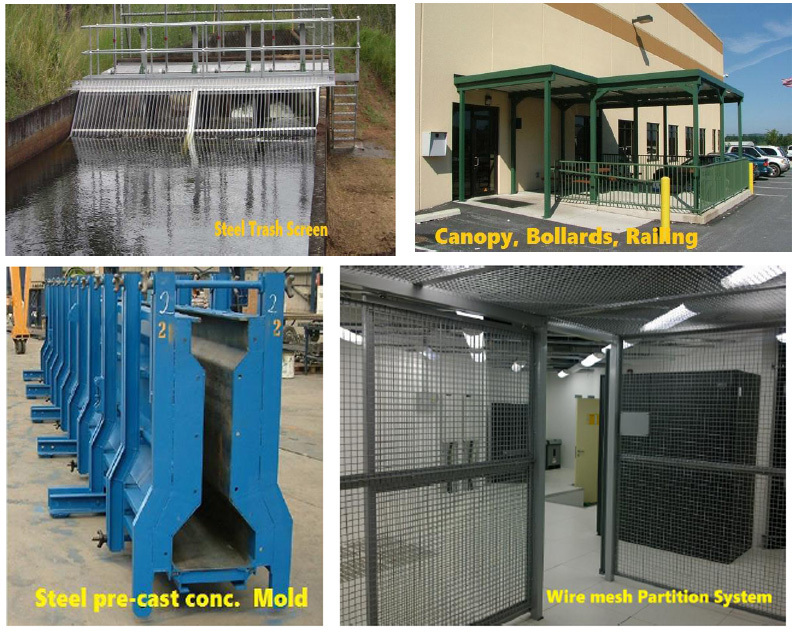 is well suited to handle your miscellaneous steel needs; we want to give you some idea of the scope of our steel fabrication abilities. 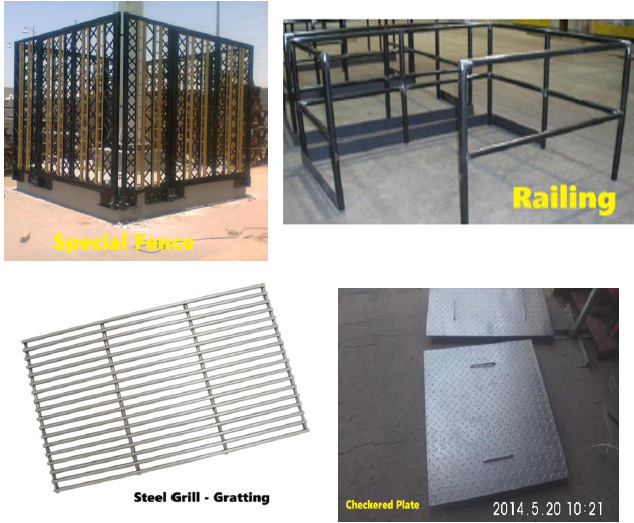 Here are just a few of the items that we’ve used our miscellaneous steel experience to create. 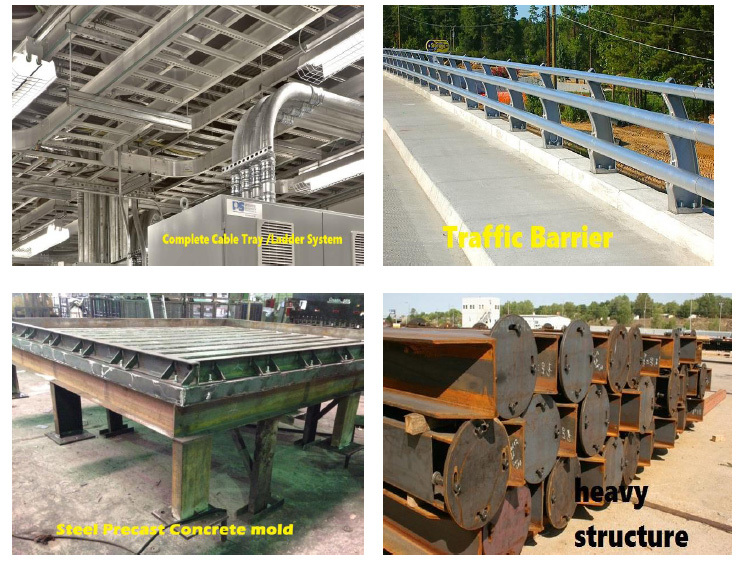 At Hi-Tech, we see Miscellaneous Steel not just as a necessary portion of completing a project. 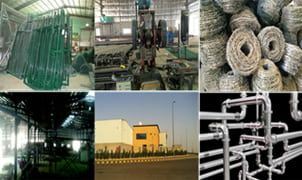 For us, it is an opportunity to create an actual, tangible product based on an idea, concept or drawing from our customers. And that’s something we enjoy doing, making our customers expectation come to reality. 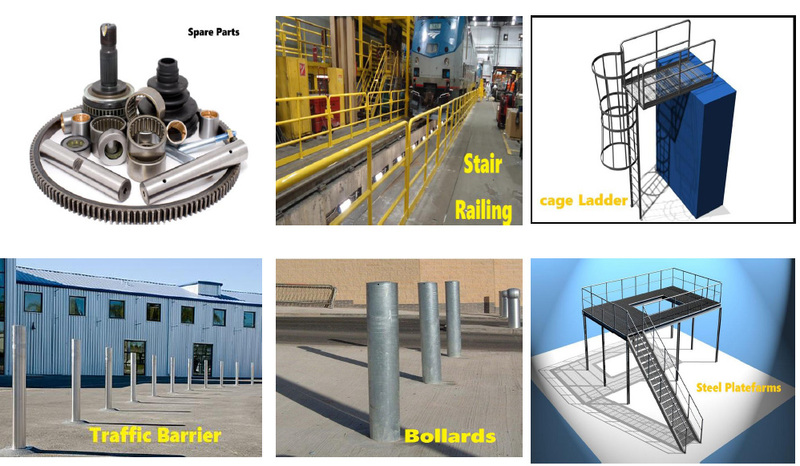 Hi-Tech’s experienced staff is experts at looking at the unique needs of each of our clients and using our fabrication equipment, CAD detailing, and 3D modelling software to create a customized miscellaneous steel solution. Whatever your needs, we have the experience, technology, and drive, to make sure that we get your project completed.